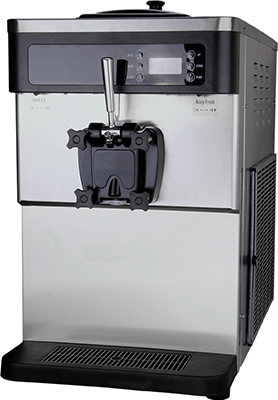 Ice cream quality depends on freezer that you are using in order to prepare soft ice cream. If you gasp for ice cream of excellent consistency and taste, we would like to offer Donper freezer of Chinese company. Donper freezers have been on the market since 1996, these freezer have gained strong admire among others manufacturers and ice cream shops owners. If you are interested in Donper freezers, please look through the catalogue with all the models Donper offers. Check out Donper Group catalogue, to make an individual order.